If you’re like millions of people across the country, then you probably take at least one prescription drug every single day. While we trust these products to be safe, it’s frightfully common for prescriptions drugs to be manufactured with a defect, causing untold harm and in many cases, death. If your loved one has passed away because they ingested a defective prescription drug, you may be planning on pursuing a wrongful death lawsuit. If so, you need to learn more about wrongful death suits against major and generic drug companies and how to plan your case. 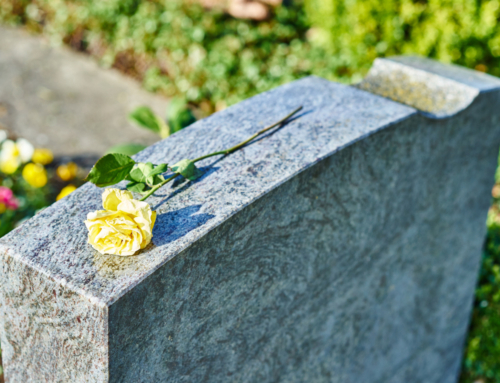 Discover your options for pursuing a wrongful death lawsuit against a drug company, and find out why you may need the services of a wrongful death attorney. There are many different types of personal injury claims. By filing a wrongful death lawsuit against a drug manufacturer, you are filing a product liability claim. Product liability claims are used to hold a manufacturer responsible when one of their products has caused harm to their customers. While rules can vary from state to state, product liability cases follow strict liability rules. In strict liability tort cases, the manufacturer of a product is liable for the harm it causes whether they acted negligently or not. Strict liability will apply in the majority of wrongful death cases against a drug company. 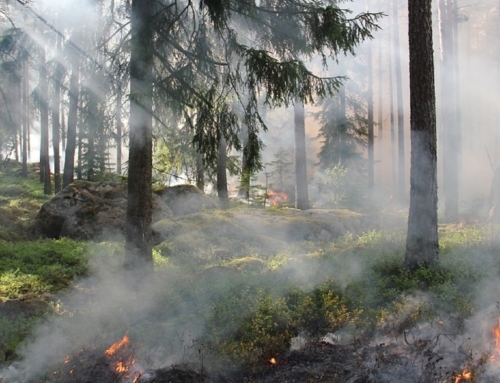 You should be aware that there may be alternative liability theories that apply to your case. For example, pharmaceutical companies are required to include instruction and warning labels with their drug. If either of these labels is missing, the drug company may be liable for any damage caused by their product. 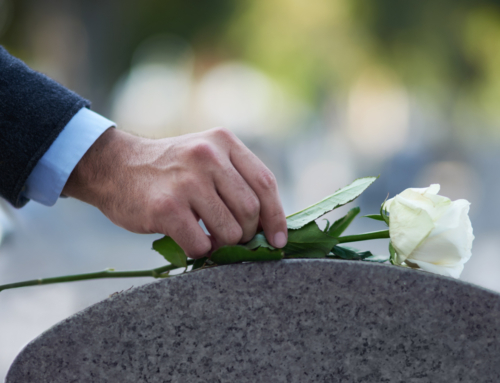 The best way to assign liability in your wrongful death suit is by hiring a wrongful death attorney. An attorney that has experience with product liability claims will understand what liability theory best fits your case and can help you plan accordingly. Many people who are prescribed an expensive brand-name prescription may choose to take a generic alternative instead. Unfortunately, if your loved one’s death was caused by a generic drug, it will be much more difficult for you to win your product liability claim. In a recent court case — Pliva v. Mensing — it was decided that generic drug manufacturers are required to follow FDA regulations instead of the much more stringent state-level rules. Since most product liability claims are tried at the state level, this leaves many victims of defective drugs unable to file a personal injury suit. 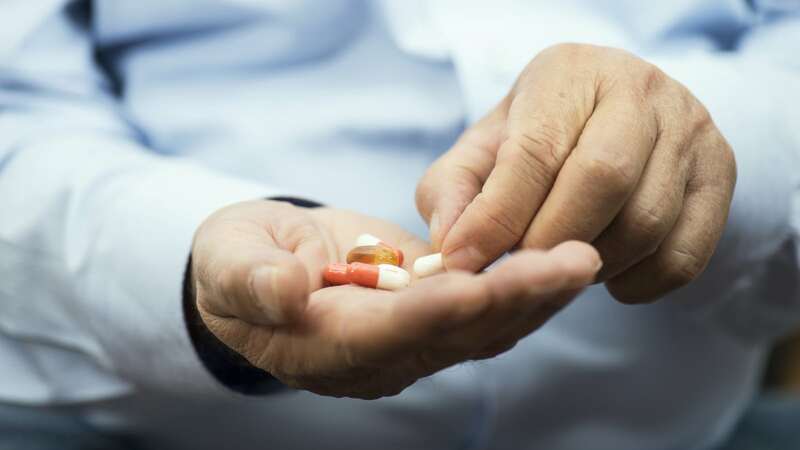 If you’ve hired a wrongful death attorney, they should be able to tell you about your legal options and if a wrongful death suit can be filed against the generic drug manufacturer. Most large drug companies will have a legal team dedicated to handling product liability claims. This means you need your own legal representation. Discuss your lawsuit with a wrongful death attorney from Lowry & Associates, Injury Attorneys to make sure that your case is handled the right way. The team at Lowry & Associates is ready to help you file your wrongful death lawsuit and to negotiate with the drug company on your behalf. Contact us right away so that we can start planning your case.